I absolutely love getting outside with my family. There is SO much beauty to explore in our great state – including over 100 state parks. 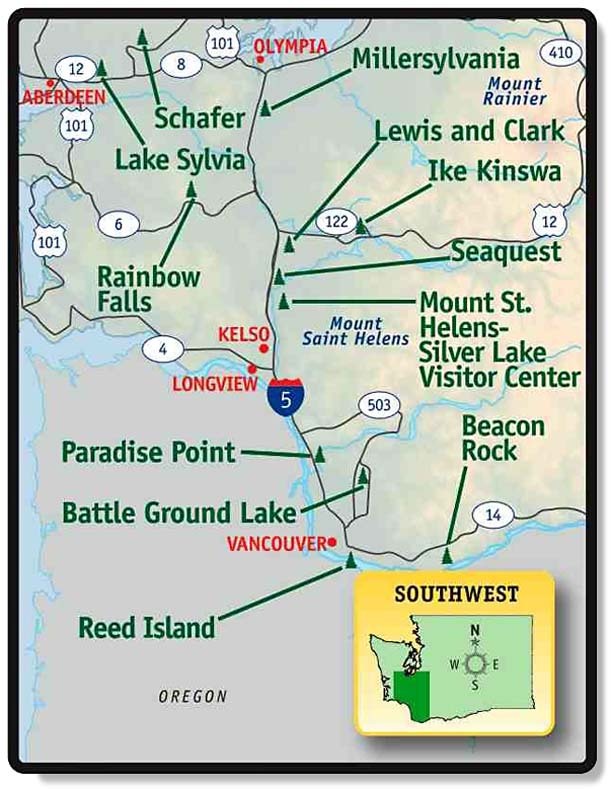 On Monday, Washington State Parks will be celebrating their 105th birthday! 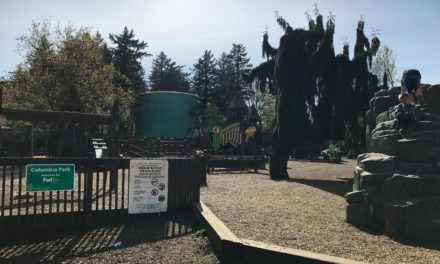 As their birthday gift to you, everyone will be allowed to access all Washington State Parks for FREE! 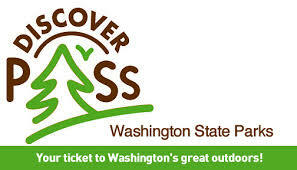 That’s right, on Monday March 19th, you will not need a Discover Pass to access Washington State Parks. Click for a complete list of Washington State Park FREE Days!